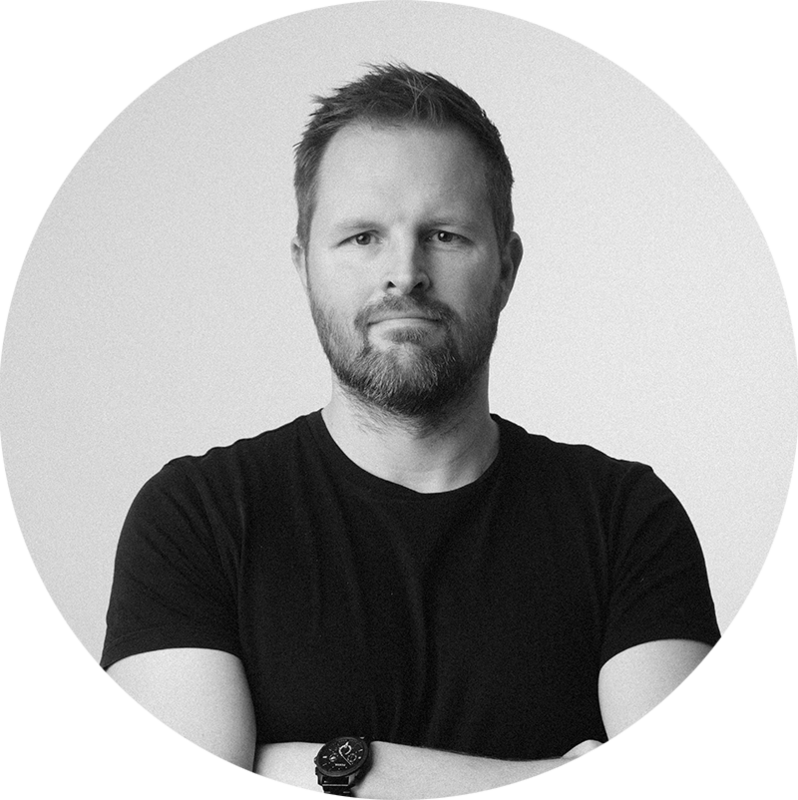 “As a producer, Jon has tried a variety of things including assisting on feature films, managing and coordinating productions and doing freelance work in the Danish film industry. Jon became a part of Playground in 2015 and has been overseeing the productions ever since, structuring the projects from start to finish. He is the first point of contact for most of our clients and collaborators. Jon has a passion for structure and creating the right work setting for our production team. He´s great at juggling multiple projects at once and keep cool during quick deadlines. Jon gets a kick out of anticipating what the client needs before they know it, and translate that into a brief.